Stronger as we get older? I’m not so sure. We surely don’t get stronger in the physical sense. 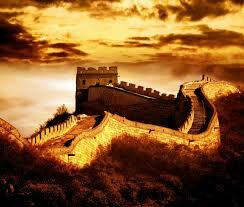 But you hear a lot of things; sayings like “that which doesn’t kill you, only makes you stronger”. I’m not sure I believe it. 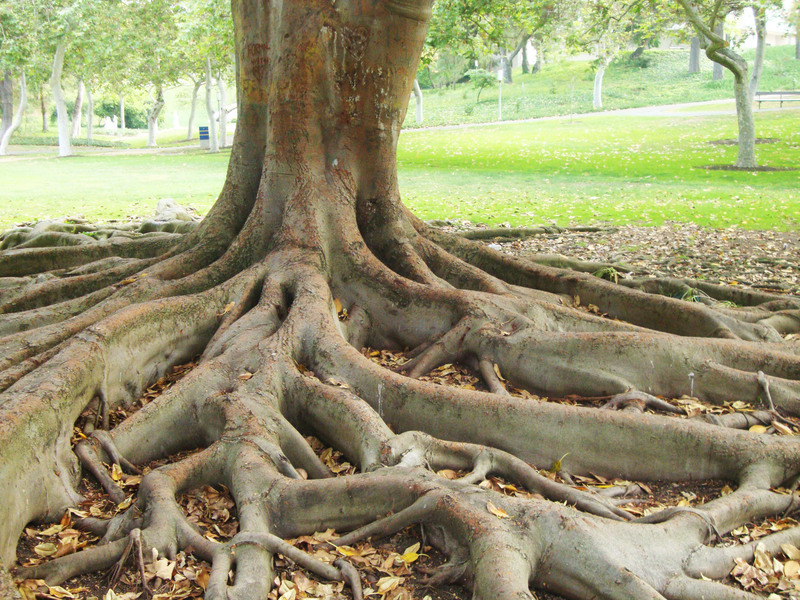 I’m thinking it’s more that we just grow our roots a little deeper, a little further down into terra firma. We’re really only as strong as the earthly support around us. Or are we? I find myself leaning a little more and more each day on inner strength. We all will have trials in this world and the Bible guarantees it. But I think you can learn to better deal with these trials by calling on a different type of strength; that which springs not from this world, but from our Heavenly Father. As Bill Withers once sang: “Lean on me, when you’re not strong”. 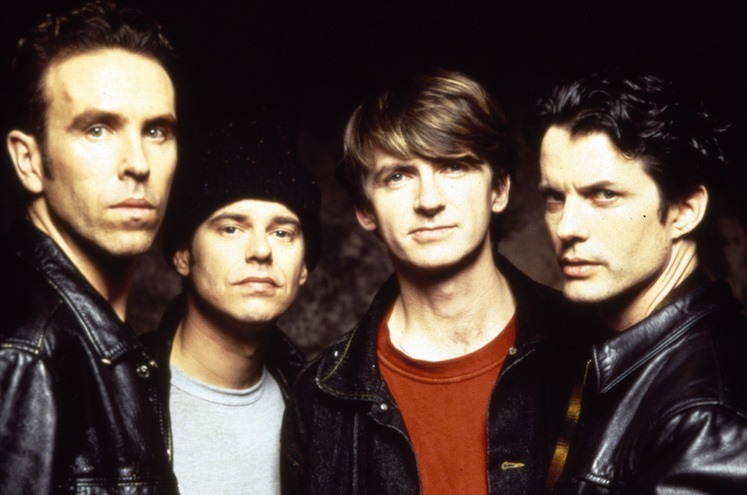 Crowded House seemed, for many here in the U.S., to have burst upon the scene almost overnight with their smash hit, “Don’t Dream It’s Over” which reached #2 on the Billboard Hot 100 in 1987. 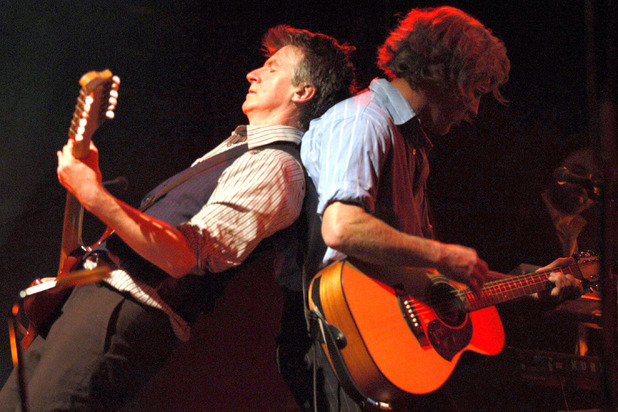 The band’s front men, brothers Neil and Tim Finn, however, had already reached international success with their previous band from New Zealand – Split Enz – and their 1980 hit single “I Got You”. By 1984, Split Enz had begun to run it’s course, and Neil, along with drummer, Paul Hester, decided to form a new band during the Split Enz farewell tour, aptly named Enz With A Bang. The new band, originally called The Mullanes (Neil’s middle name), got off to a great start, easily securing a new deal with Capitol Records on the strength of Split Enz’s success and huge fan base in Australia and New Zealand. Brother Tim was soon to follow along, as did former Split Enz bassist, Nick Seymour. Capitol Records didn’t like the original band name, so Neil changed it to Crowded House in reference to the tiny house the band shared in L.A. early on. Bassist Nick Seymour did the cover art for all the band’s albums. Under intense pressure from Capitol to quickly record a second album to capitalize on their debut; Neil’s working title for the second album was Mediocre Follow Up. Neil took everyone by surprise in 1996, when at the press conference for the release of the band’s greatest hits collection, Recurring Dream, he announced that Crowded House was disbanding. So, while all of us will suffer with burdens that sometimes seem to great to bear, take heart. Just lean on that inner strength that comes from above and don’t let your troubles carry you away.